The definitive Mexico City street food tour that focuses on the regional specialties with a menu of dishes that you can’t find outside of the city, let alone in other parts of Mexico or beyond. 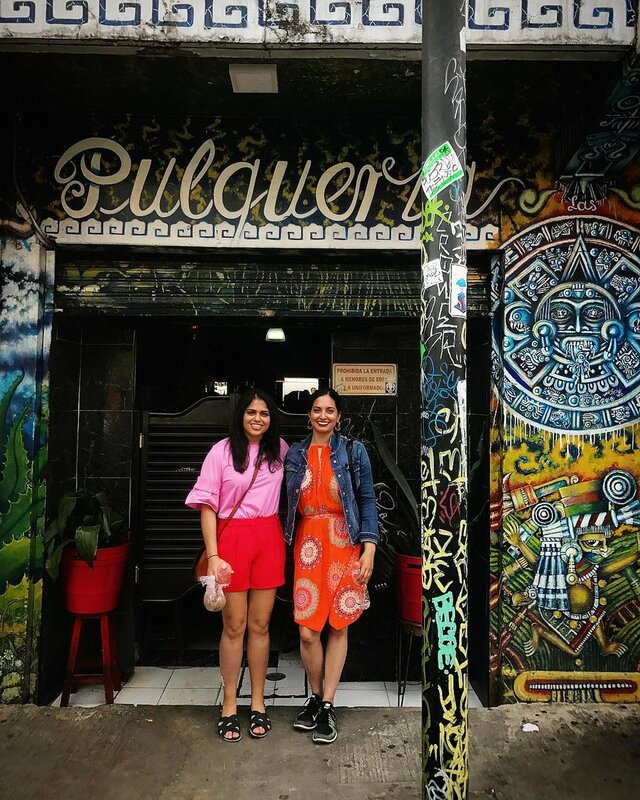 We’ll eat our way through downtown Mexico City’s best street food stands + markets + panderías + confectioneries, washing it all down with pulque. For taco lovers + cantina frequenters who want to explore Mexico City at night. Join Club Tengo Hambre on whirlwind nighttime excursion on the streets of Mexico City. 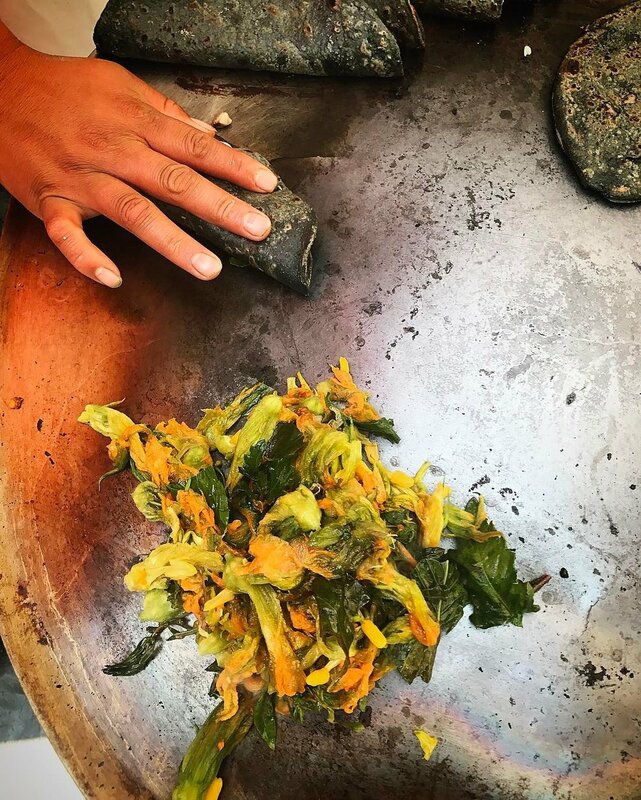 From chef dinners and street food outings, to private mezcal tastings and food-focused weekend getaways, our unique relationships with the cutting edge of Mexico’s culinary scene allow us to craft a one-of-a-kind experience for you and your friends for any occasion.